On July 28th, we’re proud to be partnering with Betahaus in Sofia to organize a Toptal coworking day. Come join us for a day of working on Toptal client work, personal projects, or anything in between. 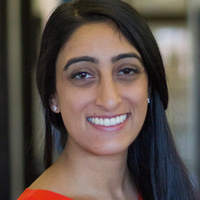 Aashima Kapoor, Product Manager at Toptal, will be at the event, so be sure to drop by and say hello. At the event, you’ll have the opportunity to connect with other Toptalers from your town, meet some core team members, and share experiences. Please RSVP to give us an accurate head count. For questions regarding the event, please contact the event organizer, Aashima Kapoor. Your message to Aashima was sent.